There are sibling rivalries, legendary love affairs, epic business successes and terrible company failures. There are cross-continent travelers, centenarians who never age and homebodies who would never think of leaving. There are the everlasting partiers, the quiet dignifieds, and the rebel-rousers with battle scars to show. Forget all the drama that’s occurring on your tv screen or on your phone. Compelling, real-life adventures are happening right in front of you, right on your kitchen table. Welcome to the dramatics of the age-old dishes. They carry the stories of what we’ve eaten across our imaginations and over time. Today we are highlighting some of the stories that make table settings more interesting and conversations more memorable. When we stock plates and curate collections in the shop we are looking for unusual designs and elegant patterns that can easily be incorporated into your everyday routine for a splashy bit of decadence in both the thought and feel department. We like old china to look old because that’s what ignites the imagination. 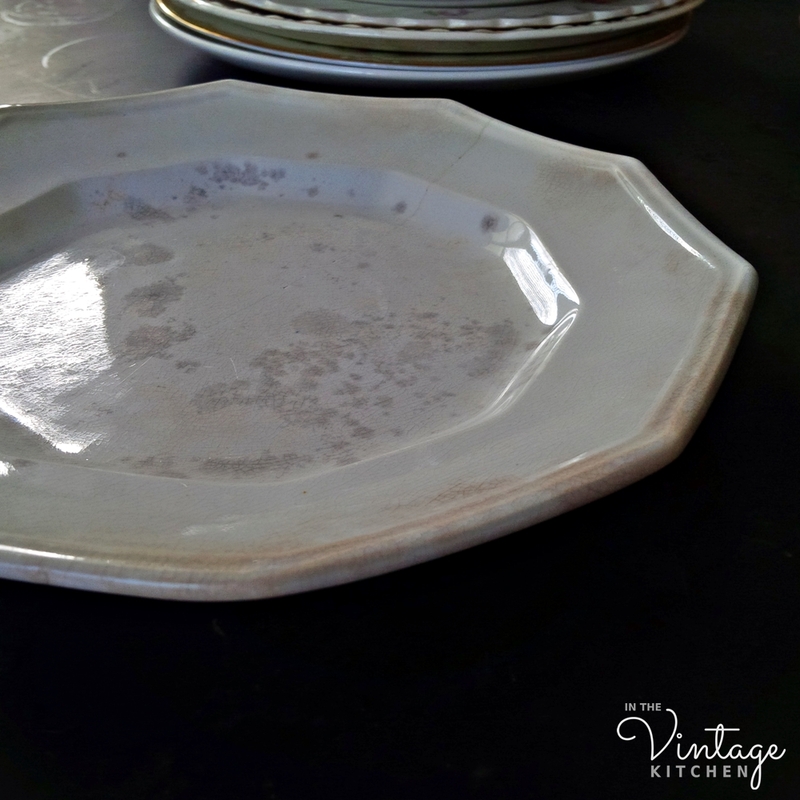 To us, there is nothing more disappointing then standing in front of a dish trying to decide if it’s new-to-look-old or old but so brand-new looking that you just know it’s never ventured out of the china cabinet. 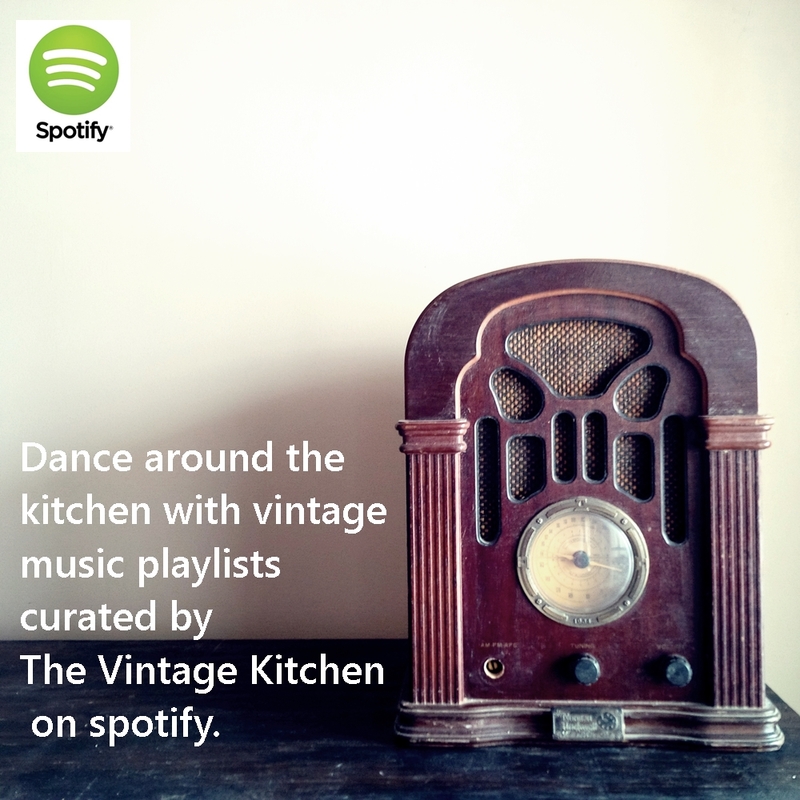 In the Vintage Kitchen, we like dishes that bring some story to the table with an extra added dose of depth and charisma to enhance the food that we prepare. A few weeks ago on Instagram, we did a before and after photoshoot of a simple yogurt and coffee breakfast to demonstrate the difference and the impact of ordinary vs. extraordinary. On the left is plain, modern, basic American-made dishware. On the right is colorful vintage handpainted dishware that is more than 60 years old and comes from another country. Don’t you think the mood of the morning changes dramatically just with a hint of some old time interest? The dishware on the left are all modern pieces in basic white. 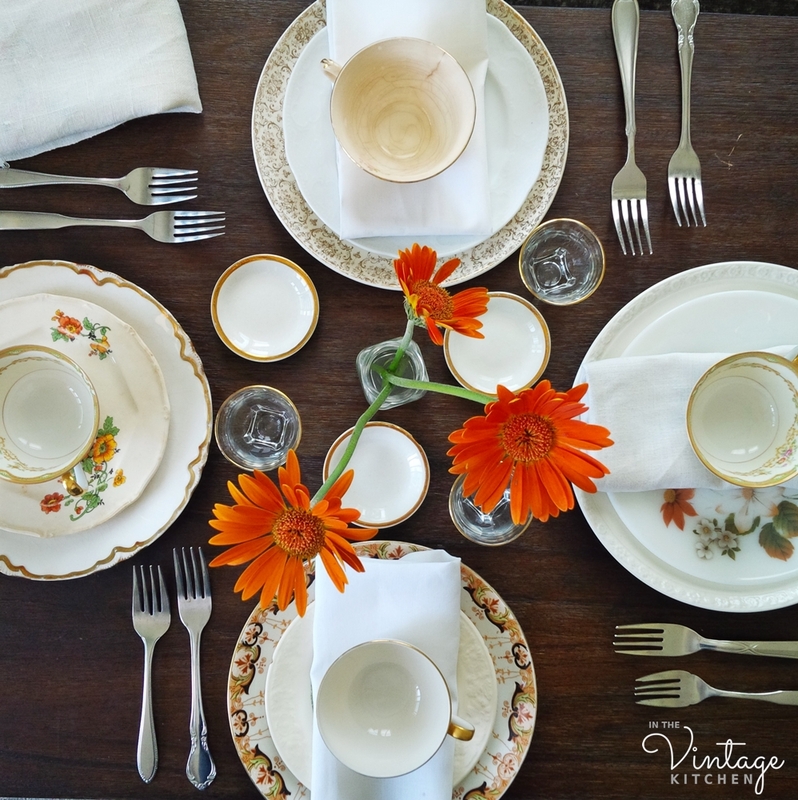 The dishware on the left features a 70 year old handpainted saucer and a 60 year old gold rimmed monogrammed teacup. A plate is a plate, you might say. But it’s really so much more than that too. It’s someone’s artwork. It’s a town’s business and a country’s export. It’s an owner’s style expression and a collector’s pride and joy. It’s a plate but it’s also a passion. Take this one for example… a 9.25″ inch white ironstone plate with a 10- sided polygon shape. It’s hefty, weighing close to one pound, and its speckled with age spots that resemble the shadowy craters of the moon. There is a long delicate crack that measures almost 7″ inches right across the middle and I fear that any day now, it will split the plate in two. When it touches down on another surface, no matter how gently, it broadcasts a two beat thump like a hollow footstep. I think that’s the history of the plate trying to talk. A spirit wanting to tell some secrets. This plate carries a lot of those. It’s 183 years old. If it was used once a day, every day, for 183 years it would have served a total of more than 60,000 meals throughout its life so far. A remarkable feat for any piece of kitchen equipment, let alone one of a fragile, easy-to-break nature. How many times over the course of its life has this plate been set down and picked up? Whose hands touched it and where did they carry it? Made in England by C & WK Harvey between 1835-1853, it tells the story of the hustle-bustle days of English pottery making. The Harveys were a father/son team made up of the Charles’ (Sr. & Jr.) and William K. Their pottery plant was located at the Stafford Street Works in the town of Longton, Stoke-on Trent, England – a section of town that Charles Sr. built in 1799 to house factories for a number of different pottery makers. 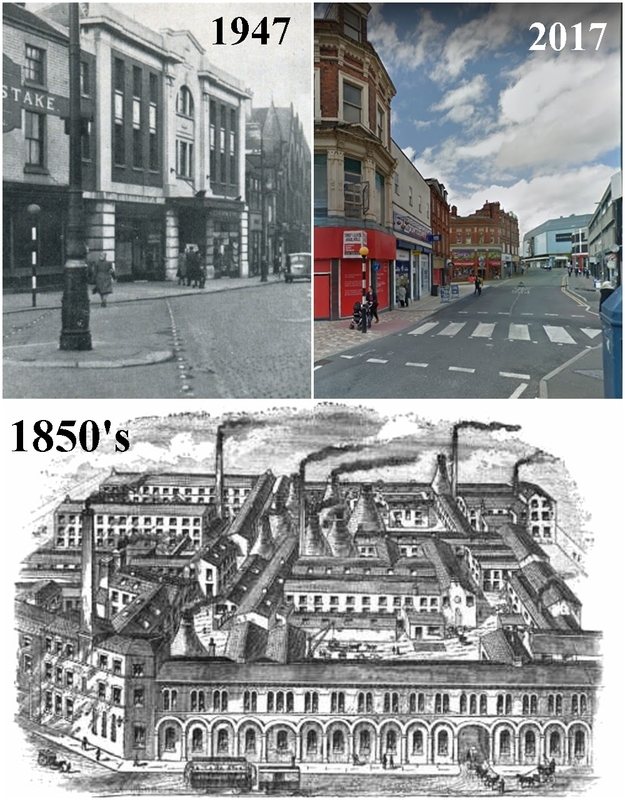 Stafford Street Works then and now. In the early 1800’s, Stoke-on- Trent was the hub of pottery manufacturing for the entire country of England and employed hundreds of thousands of workers. Parts of the Works are still there today, although now it is a mixed-use commercial neighborhood, primarily consisting of retail storefronts. Almost all of the potteries once associated with it are now gone. For things like salads, and cheese and crackers, fruit, scrambled eggs and dessert, the old Harvey plate gets used all the time. It’s shiny and smooth and substantial under the touch of fingertips. It’s bright white and pale tea and watery grey in color. It’s got so much crazing, you barely even notice all those zillion fine lines running every which way. It’s simple and it’s extraordinary all in one. It appears often in the Vintage Kitchen photo shoots. Photos clockwise from top-left: The prop behind the pineapple; serving Carrot Risotto, breakfast time with Jessie Hartland’s Crepes, holding onto the frozen figs and behind the stacks of sugar cookies. Now so rare in availability pieces from this pottery maker are mostly seen only in museum collections. It’s moved with me four times since I found it more than 10 years ago. With each move, it gets wrapped in a thick sweater and then an even thicker blanket and then transported in the clothes boxes (the best place to pack your most treasured dishes!) to ensure a safe arrival. The crack hasn’t gotten the best of it yet. Fingers crossed, that it never does. Somewhere along the timeline of its long life, the Harvey plate crossed the ocean from England to America and eventually found its way into an antique shop in the rural South where I found it. Exactly how it got from the U.K. to the U.S.A. is where imagination takes off and the topic of conversation begins. Perhaps it came by boat, packed in someone’s steamer trunk in the late 1800’s. Maybe along with a matching set of dishes destined for a new home in a new country. Or perhaps it embarked on a lengthy 1930’s journey through the mail and then via train where it chugged through cities and states, time zones and territories. Maybe it sat on a festive dinner table celebrating the end of slavery or the rise of the civil rights movement. Or maybe it arrived in America much later – in the 1980’s via airplane – a treasured find from a jet-set vacationer who fell in love with the antique history of England. We’ll never know the exact story but it is fun to speculate on all the possibilities. Many a dinner party have been enjoyed discussing this very plate’s past. Often times, the more wine poured the better the story gets. 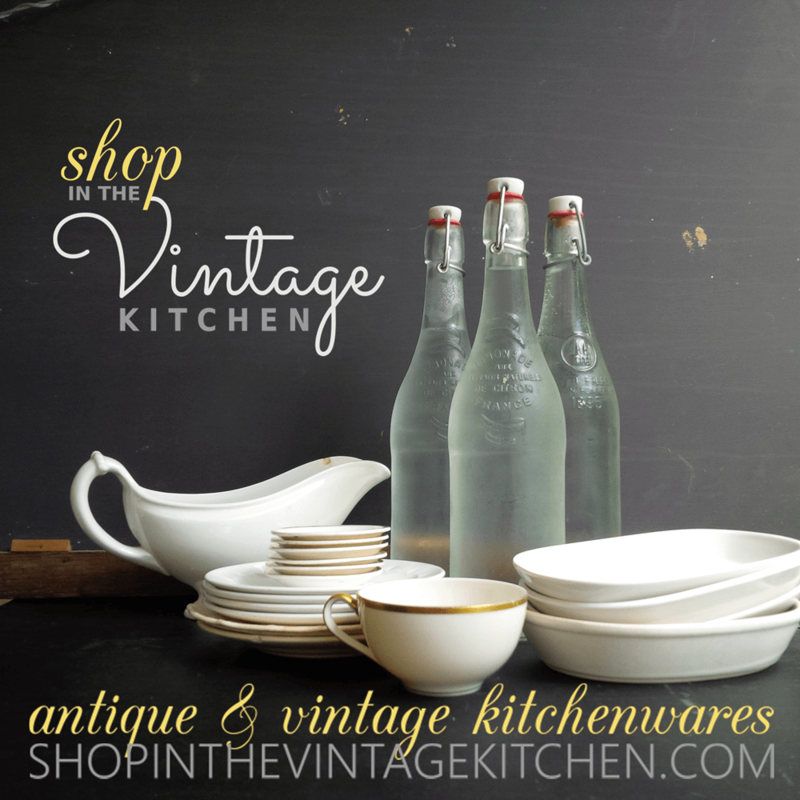 Since it is an active worker in the Vintage Kitchen you’ll never see it available in the shop but we do offer many others with equally interesting stories to tell. Clarice Cliff and her pretty floral plates were designed in the 1930’s for Royal Staffordshire. 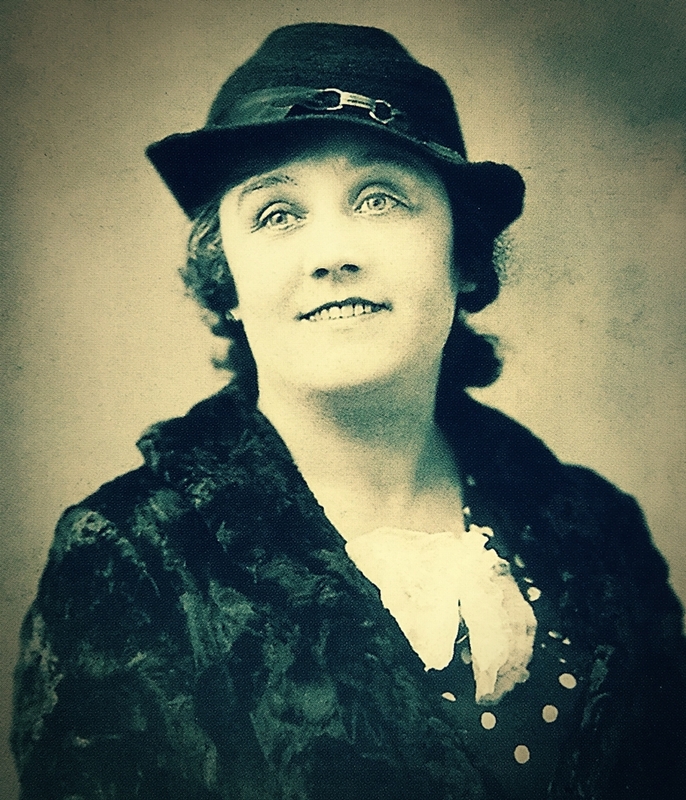 Clarice was a legend in the English ceramics world from the 1920’s to the 1960’s, designing hundreds of eclectic pieces that were admired by collectors the world over. Considered one of the most remarkable ceramic artists of the 20th century, Clarice is revered not only for her artistic merit but also her devotion to finding beauty in unusual shapes, colors and designs that were considered very unorthodox in relation to other kitchenwares produced during her lifetime. She was also a brilliant businesswoman – savvy not in an aggressive sales-driven sense, but intrinsically smart, using her own intuition and infectious love of her craft to guide her career, thus attracting a devoted fan base. 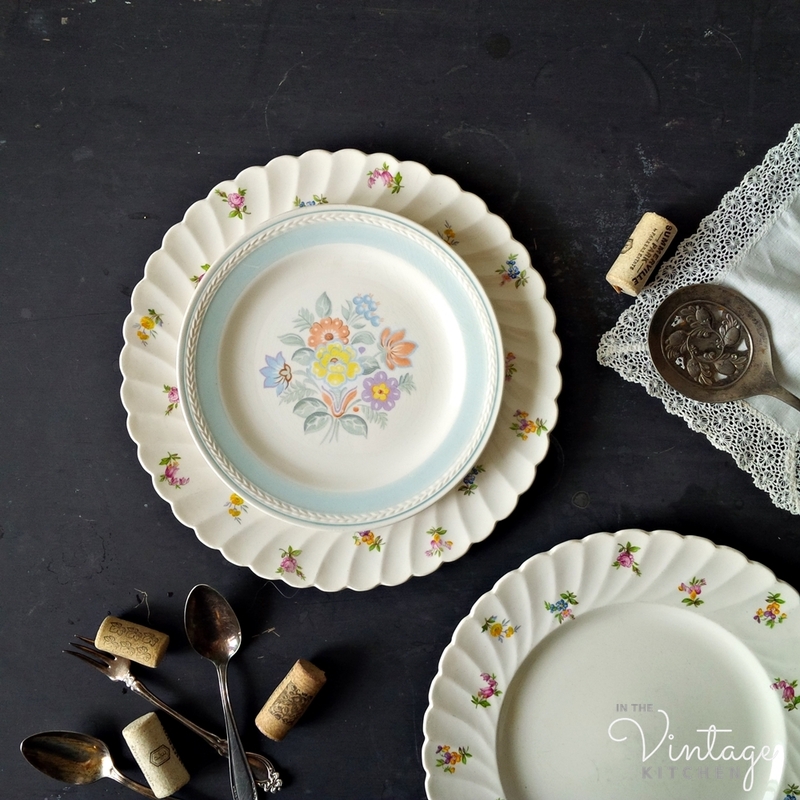 Her Dimity pattern plates burst with the bright colors of spring. We paired them in two different mix and match collections combining similar colors and unique shapes to compliment the bright and fun-loving personality of Clarice herself. The Springtime Bouquet collection on the left and the Gold Meadow Collection on the right. 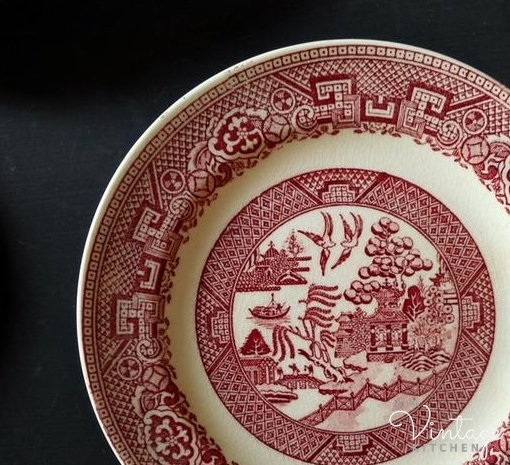 There is the story of the Willow pattern that has been captivating romantics since the 1850’s. The tale is English in origin but it was based on the original Blue Willow porcelain pattern that was made in China during the 1700’s. The tale involves a wealthy girl who falls in love with her father’s accountant. Her father, who does not approve, forbids the romance and arranges his daughter’s marriage to another man more suited to the family’s prominent social standing. The night before her arranged marriage, as the Willow tree starts shedding its blossoms, romance wins and the accountant and the girl run away together living happily for many years. One day the other suitor finds out where the couple is living and kills them. After death, the young lovers are reunited in the form of birds flying high above the landscape. A three-piece set containing Asian themed dinner plate, bread plate and mini dish. Similiar to the story of the Harvey plate, the Meakin brothers, Alfred, George and James, ran several potteries in Stoke-on-Trent and Tunstall, England. Alfred, produced this stunner, the Medway Blue under his own pottery label Alfred Meakin England in 1897. Exquisitely detailed, it’s hard to imagine that anyone could or would part with this beautiful plate, but like the Harvey, it somehow migrated over to America. Its journey wasn’t without fault or flaw – there’s a sign of adventure lurking in a small very old pencil point sized chip near one side of the rim. Celebrating over 120 years of life, this plate holds all the dinnertime stories. 44,000 of them. When we look at it, we see the pretty pattern but we also see faces. People through history who stared down at its contents. Their hair-dos and their makeup, their tuxedoed bow-ties and their evening gowns, their earrings and their mustaches. We imagine the conversations while they ate their chicken and fish and game meats. Would we be discussing the same dramas of the day if we served a slice of pizza on top of the same plate? Other patterns on other dishes ignite similar questions and thought process. When we look at this golden-edged Pope-Gosser plate made in Ohio in the 1920’s we see Jay Gatsby written all over it. Funny enough, it’s pottery founder I . Bentley Pope, an English transplant to America, was a swashbuckler of a salesman and a charming wordsmith. Perhaps he had a bit of the Gatsby or the F. Scott in him too. Last September, when we discussed the book A Taste of Paris, we learned from author David Downie that the original dinner plate was nothing more than a flattened loaf of bread on which food was piled high. Between that primitive time and now, it is amazing to think how far we have come since the days we ate our dishes. 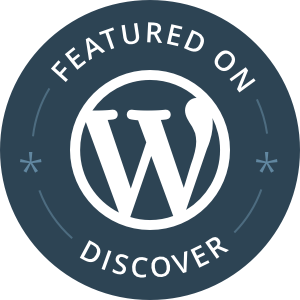 If you are interested in learning more about other plate histories, visit the shop and see which ones spark your heart. 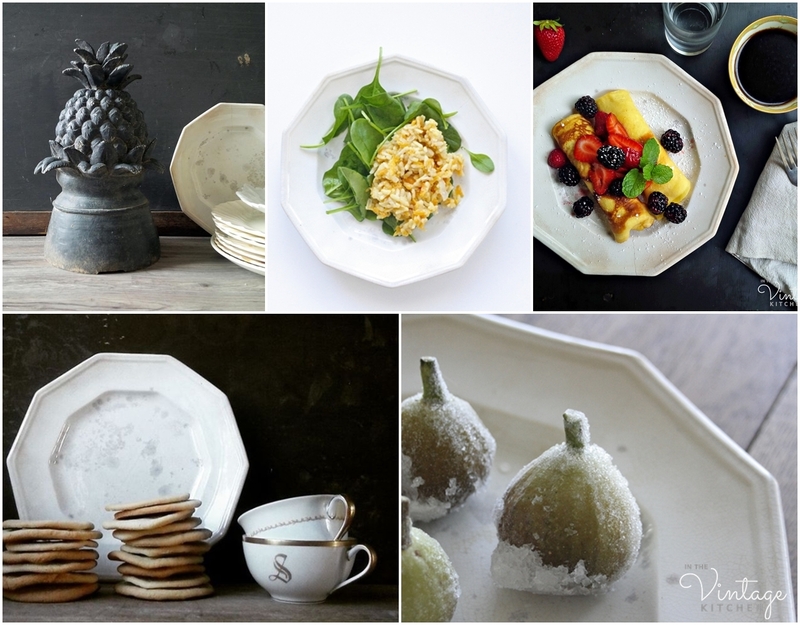 We’ve listed both collections and single plates in case you want to mix and match yourself. If you have a favorite from any featured above, share it in the comments section below. We’ll be excited to learn which ones appeal to you and why! These are some of the other unique stories… feuding brothers, vanishing nature and celebratory statehood. Find them all in the shop here. To celebrate all the ladies in your life that would appreciate a homemade dinner served on a lovely plate we are having a 20% off sale in the shop which runs now thru May 13th. The discount is available for all items in the shop and will be applied to your entire order. Use the coupon code MOTHERSDAY at checkout to receive the discount. Cheers to all the adventurers out there who keep life interesting, both plates and people! May the stories continue and the memories bloom.